From the beautiful, green lawns to the individual oversized balconies, this gratifying property has much to attract even the most discerning buyers. 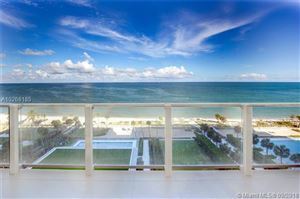 Those looking to live in a stunning and private area of South Florida will revel in the sophistication of Oceana Key Biscayne. 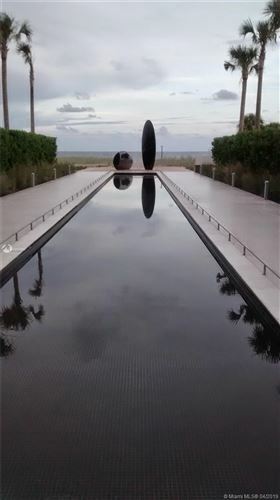 Contemporary architecture, wood floors, and an art gallery are merely a fraction of the amenities. 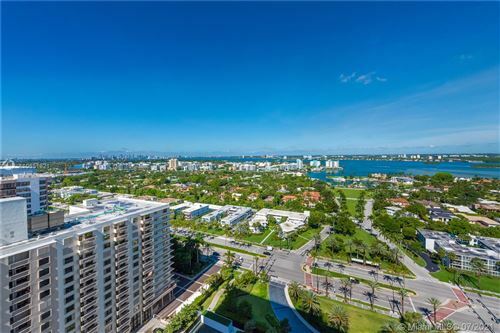 If you’re interested in available condos, from a two-bedroom unit to a penthouse, browse the luxury real estate below.